For over twenty years SASid has been innovating and evolving proprietary insurance marketing and administration software. Today we have the most efficient (simple to use) and incredible tools for our partnerships (Insurance Companies, Brokers, Associations) to thrive. We call it a SAS Saas: Smart and Simple Software as a Service. Yes, it is in the cloud. Developing software, products, and relationships that make insurance simple to access, understand, and buy. You can earn more, help others, bring value, and trust with our partnership. 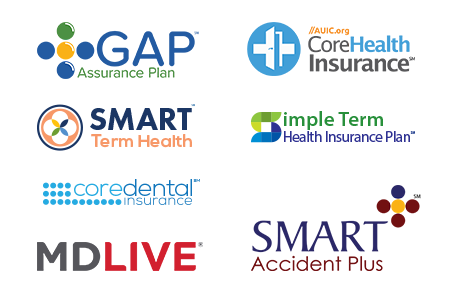 Valuable niche insurance programs for your membership. Exclusive. Discounted. Looking for a creative, smart, profitable and transparent partnership for your risk? SASid has made the Inc. 5000 list five times in the past decade for superior company growth. We are also proud to have been featured in The Wall Street Journal as well as on CNBC. The success of SASid is due to it’s leaders, employees, and constant ability to innovate within the insurance industry.